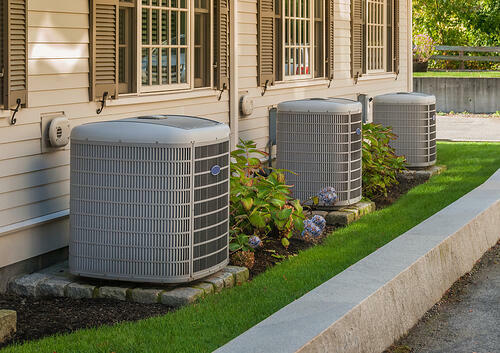 One of the first things you need to decide when installing an air conditioner is the location of the indoor and outdoor units. When your air conditioning system is installed in a suitable spot, it can regulate your home temperature at an optimal cost. 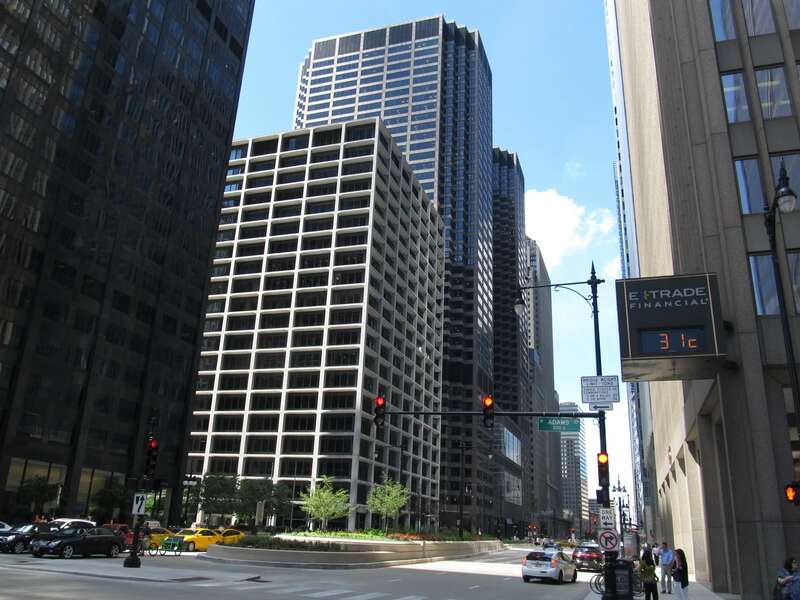 So, you should take your time to find a suitable location for your unit, ensuring long-lasting performance. 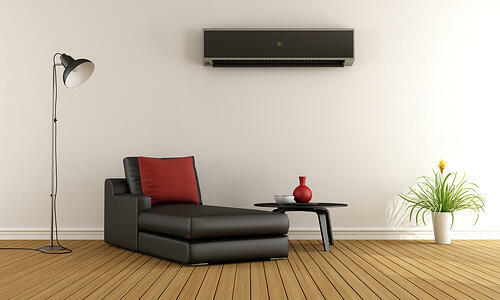 The following are a few tips on how to select the best spot for your air conditioner. 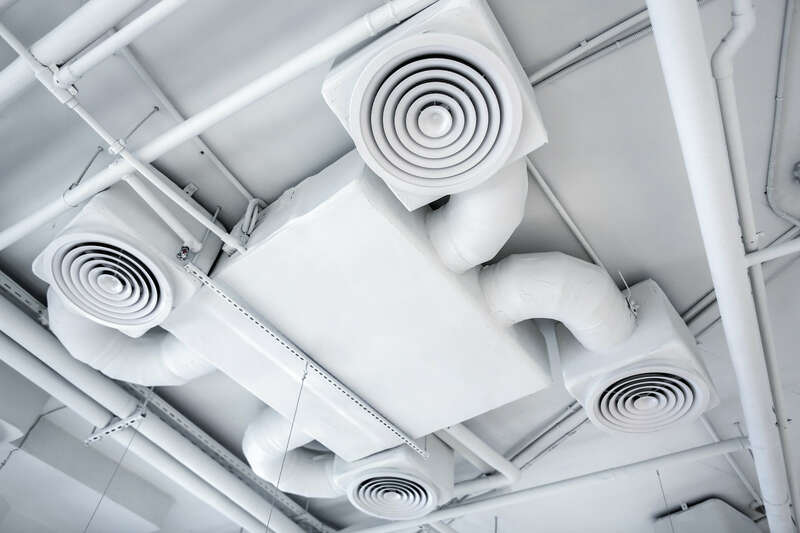 When installing an air conditioning system, many people focus on the indoor unit and completely ignore the location selected for the outdoor unit. However, finding a good spot for the outdoor condenser is very important for air conditioning performance. In general, an air conditioning system works much better if the outdoor unit has plenty of room to operate. Therefore, you should ensure the outdoor unit has enough space to take in fresh air and release heat from inside your home. 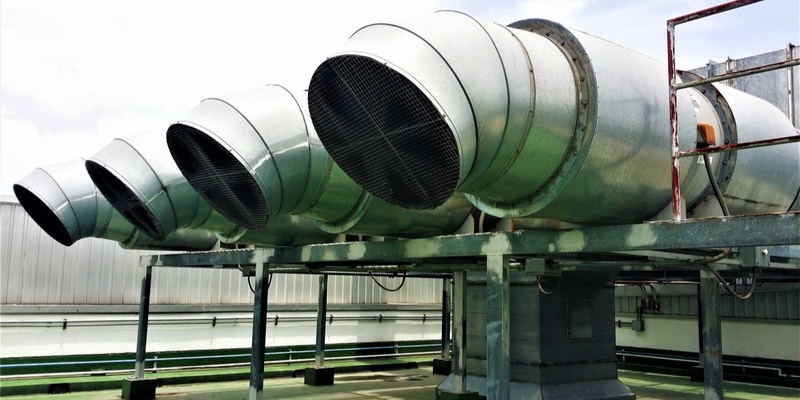 To achieve the best results, provide some clearance space around the condenser unit to encourage the free flow of fresh air. Pro tip: You must also make sure that the location of your outdoor unit is easily accessible to carry out regular maintenance work. When your outdoor unit is exposed to direct sunlight, the air conditioning system must work harder to provide sufficient cooling for your home. Moreover, shielding your outdoor unit from daylight is an excellent way to improve efficiency and lower your energy costs. Adequate shading is one of the most important factors when looking for a suitable spot for installation. You can protect your outdoor unit in a shaded spot to avoid overheating, which has a detrimental effect on performance and service life. 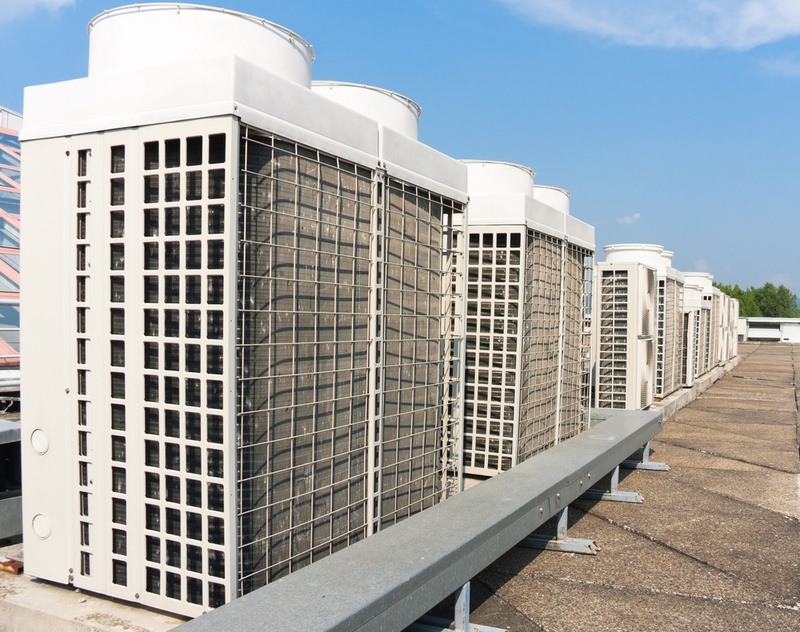 If the outdoor unit and the surrounding air are kept cool, the AC system can work more efficiently, reducing cooling costs and extending its lifespan. 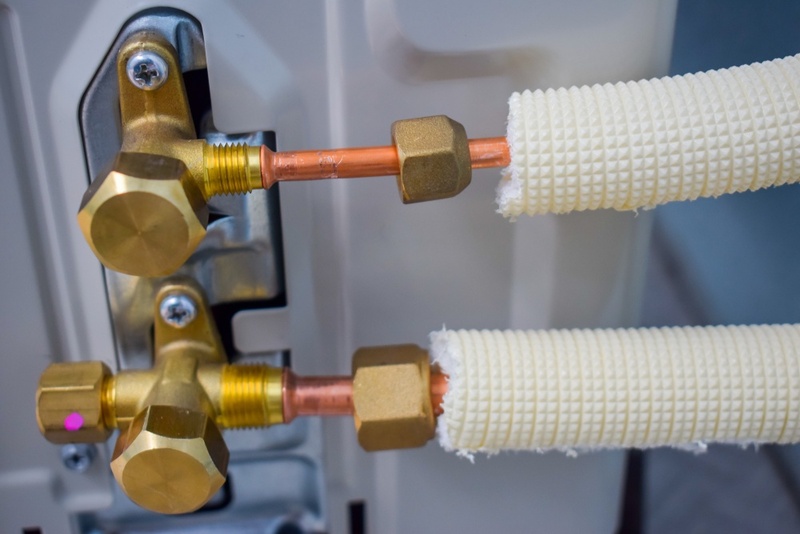 Appliances that release heat inside your home can make your air conditioner work harder than it should. When your air conditioner senses heat the thermostat may respond incorrectly, affecting efficiency and temperature control. 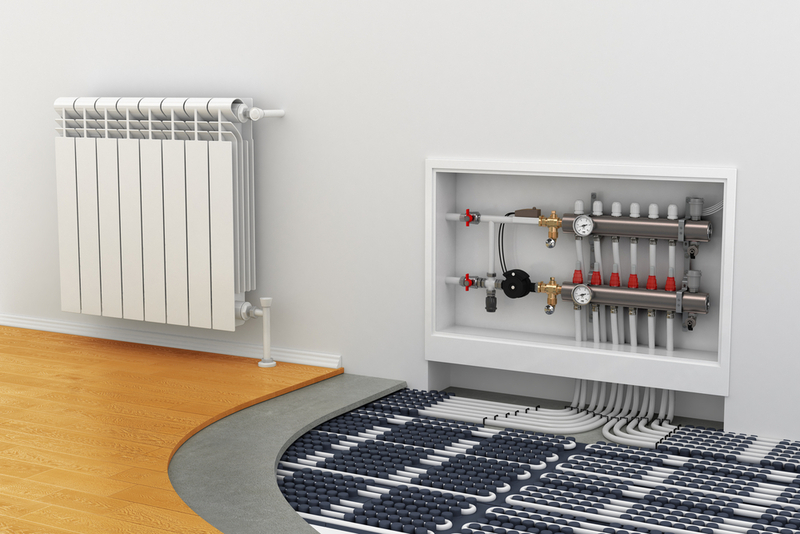 Since the location of your air conditioner has a significant impact on efficiency, you should avoid placing your indoor unit close to heat sources. The heat produced by appliances can keep your unit running 24/7, even after reaching the preset temperature. 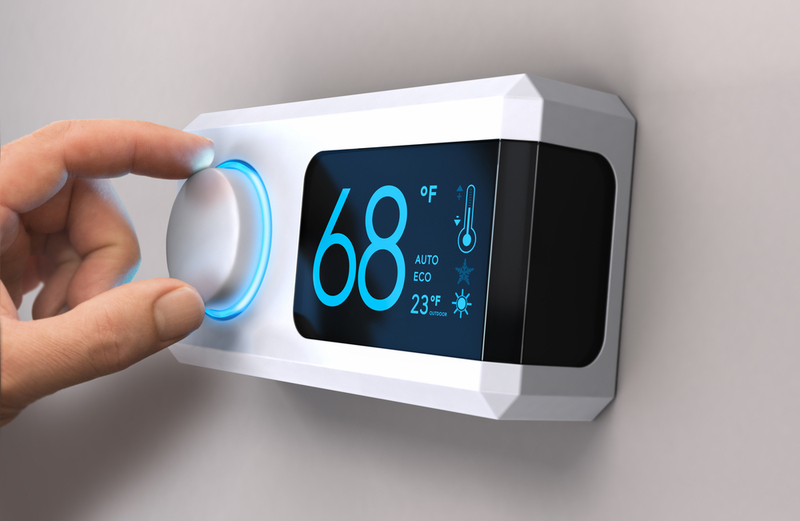 The thermostat may not respond correctly if the AC unit is too close to appliances like refrigerators, TVs, lamps, etc. 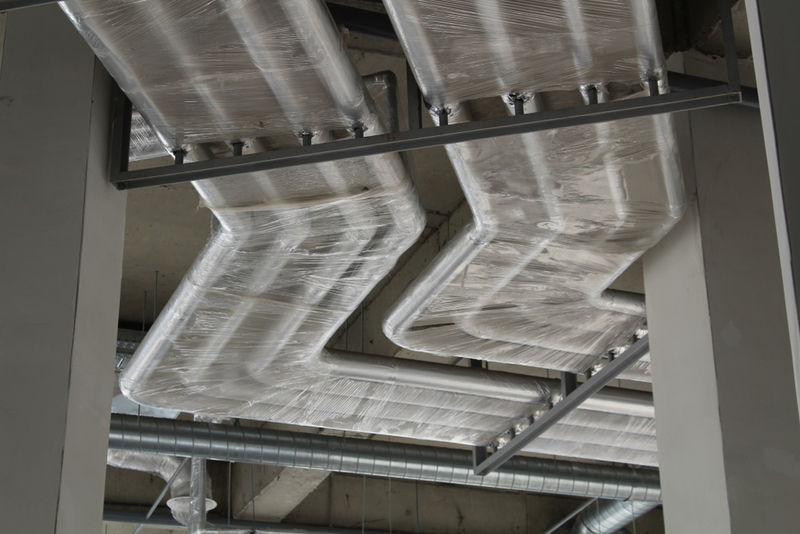 Cold air has a higher density, and for this reason it moves towards the bottom of the room. 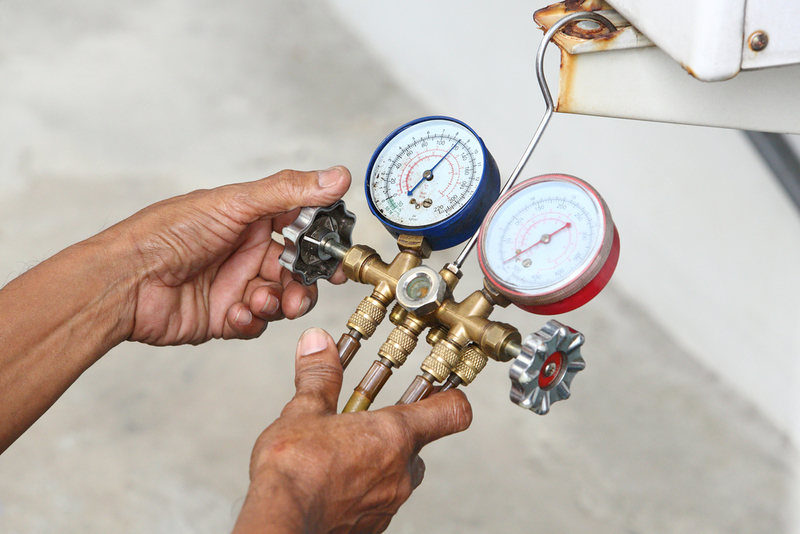 To achieve adequate cooling, you need to keep this factor in mind when installing your new air conditioning system. 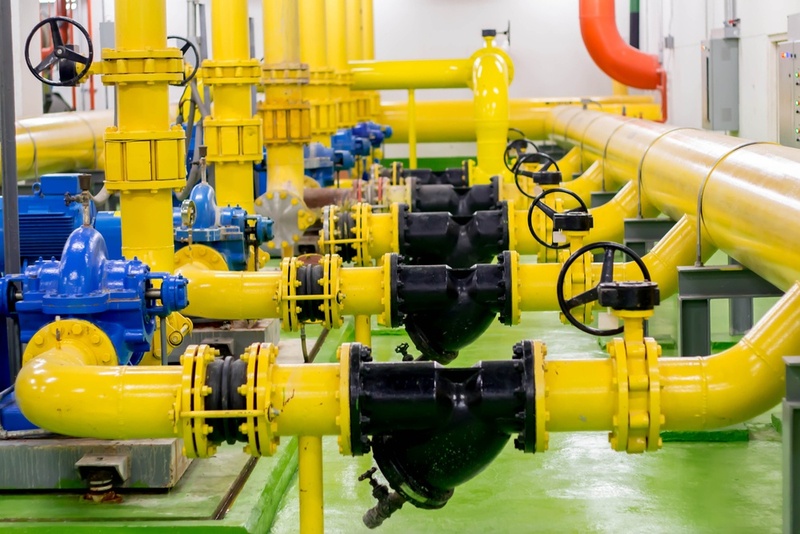 If your unit is placed too close to the ground, it may not produce the desired outcome, making you spend more on utility bills. Therefore, you must keep your AC unit at sufficient height to provide effective cooling. Unless you have a fan to complement your air conditioner and circulate cold air, installing your indoor unit higher can help cool the room more evenly. 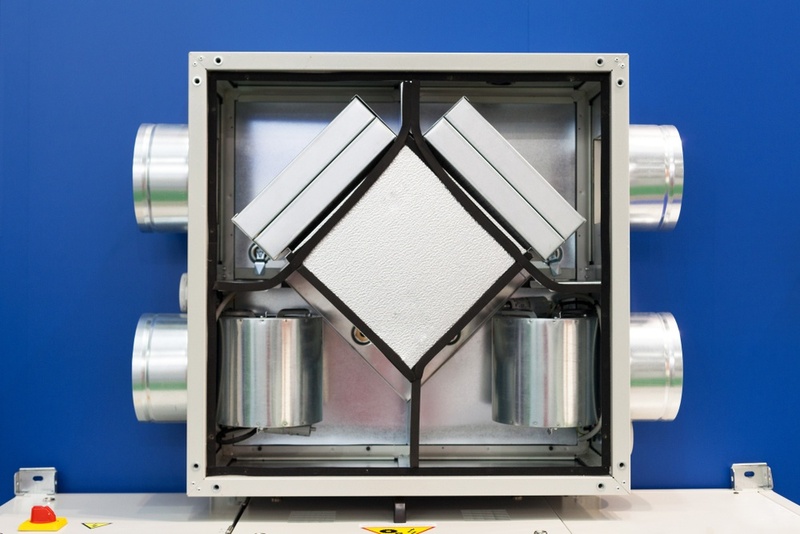 Look for a spot 5 to 6 feet above the ground, from where your unit can distribute cold air evenly throughout the room. Pro tip: You must also ensure that the indoor unit is positioned at a convenient place to clean and replace the air filters. When choosing an expert on air conditioning service in Jacksonville, Fl do some research and pick the one who better understands your needs. 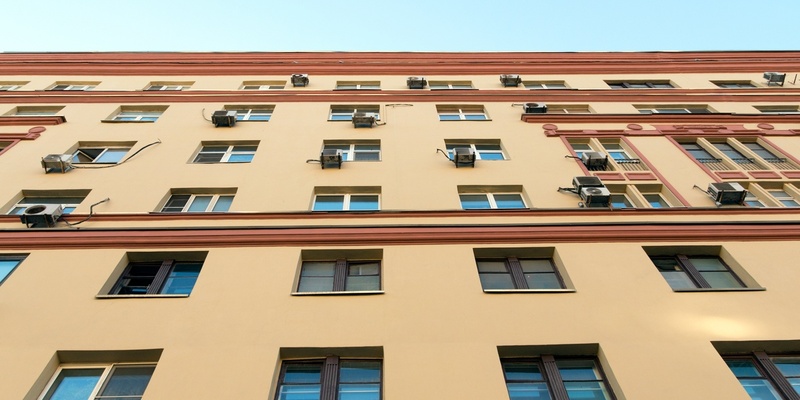 When choosing spots for the indoor and outdoor units of your air conditioner, bear in mind that heat causes strain, increasing energy consumption and shortening the service life. Finding a reliable spot for your air conditioner is critical if you want to create a comfortable living environment inside your home. 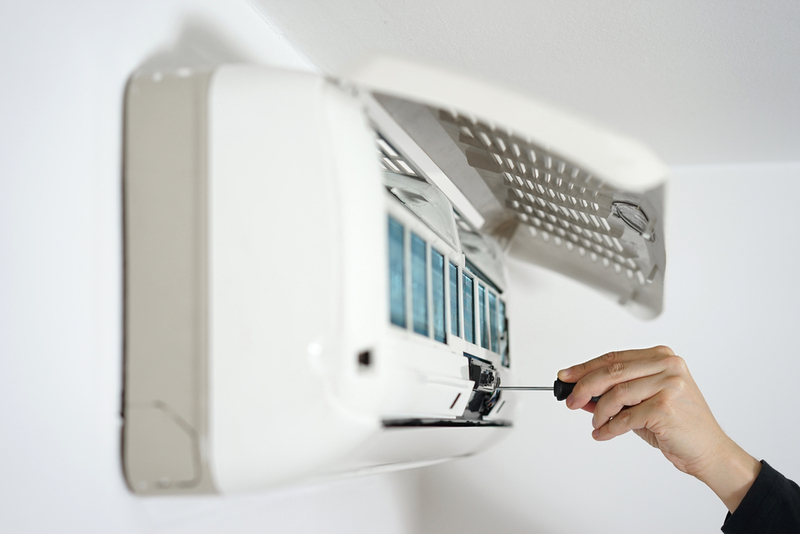 Failing to find a suitable place for your air conditioner can lead to expensive repairs down the line. Since the ideal location is influenced by several technical factors, the best recommendation is getting a professional opinion!